Modernism’s pursuit of an ideal, perfected state trumped the world in the late 19th to early 20th centuries. Modernism grew from creating harmony between form and function; post-modernism on the other hand, rejected the idea of the perfect form. Rather, it embraced the use of any ideas, processes, methods, etc. 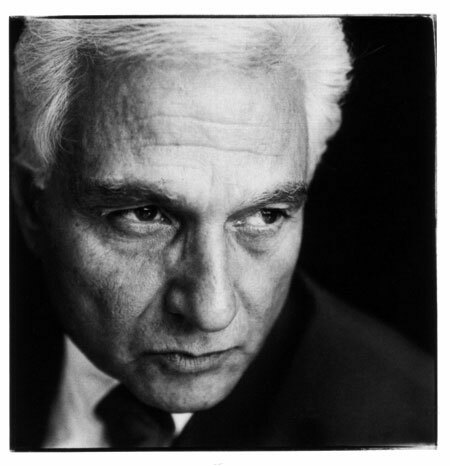 Through Post-modernism, Jacques Derrida proposed a theoretical approach to analysis in 1967, called deconstruction. It does not mean to physically deconstruct objects but to focus on the core purpose around which something exists. It then opens opportunity for deeper layers of analysis that surround this core idea. Artists and designers in particular, should hone in on their abilities to critically analyze through methods such as deconstruction. We must look at what is before us just as much as we should look at what is not visible. By questioning the cultural norms and challenging the status quo, we designers are provided with a means of evaluating even the level at which we produce work. We must begin using this concept of deconstruction as a process of filtering the ideas behind our designs. Are our designs truly being made to improve people’s ways of life, or are we designing things that merely clutter one’s life? Lecture information credited to K. Foster of the Critical Design Research Blog.